* This class has a pre-requisite. Please see description. * This class has a pre-requisite. Please see below. 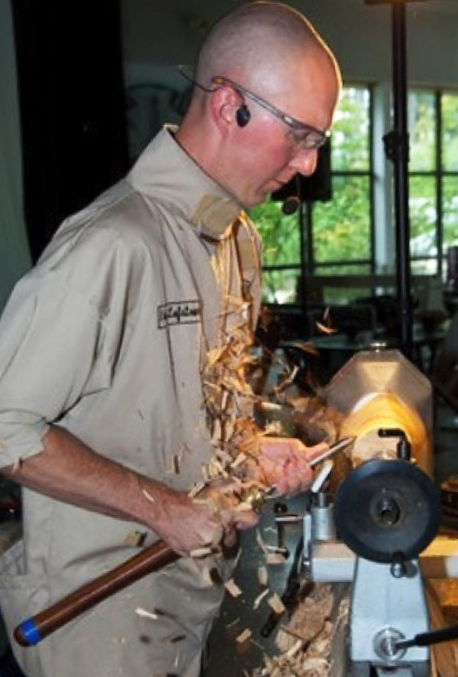 This all-day workshop with nationally known woodturner and instructor Eric Lofstrom will develop your skill with a foundation tool – the skew — and improve your skills with all turning tools. The most versatile tool for woodturners, a skew can peel, pare and finish wood to a fine surface, and create beads, V-cuts and coves. 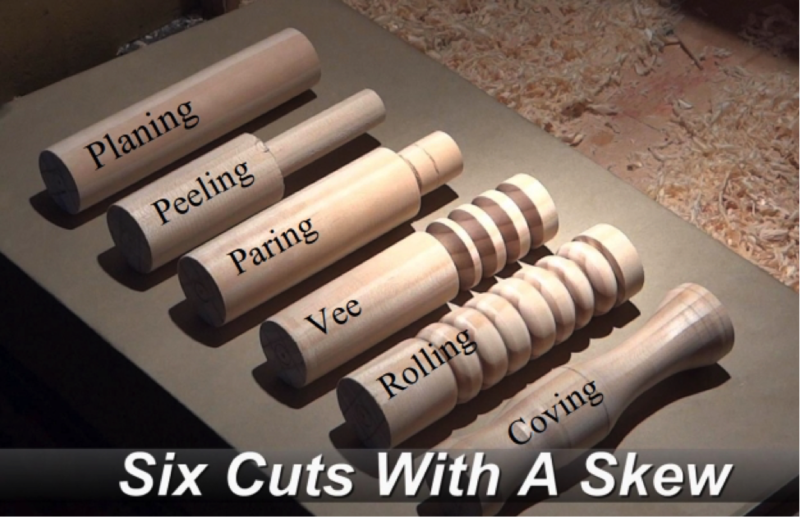 Learn how to wield a skew skillfully, and you can decrease your turning and sanding time on virtually all spindle projects. Is your primary interest in bowls and hollow forms? Learning to use the skew will improve all of your turning techniques. This hands-on class will emphasize sharpening, controlling the tool to finesse a clean cut, and practicing basic to advanced cuts. Using only the skew, you will explore many practice exercises designed to fine-tune your turning skills using two of Lofstrom’s favorite projects for honing spindle skills: an egg and his version of a finger-tip spinning top. * Open to students who have successfully completed Introduction to Woodturning or have approval two weeks in advance from the woodturning program coordinator, Jamie Straw. Use this form to contact her. You may use BARN tools or bring your own skew(s). There will be a lunch break mid-way through the class, with options to bring your own or share in ordering pizza. BARN has a refrigerator and microwave, as well as plates and utensils, for your use.